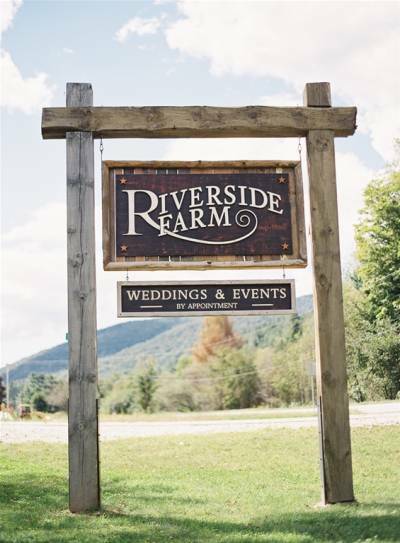 Celebrate an exclusive event at Riverside Farm with rustic Vermont country elegance, with nearly three hundred acres of exquisitely manicured grounds and pristine Vermont mountain vistas. 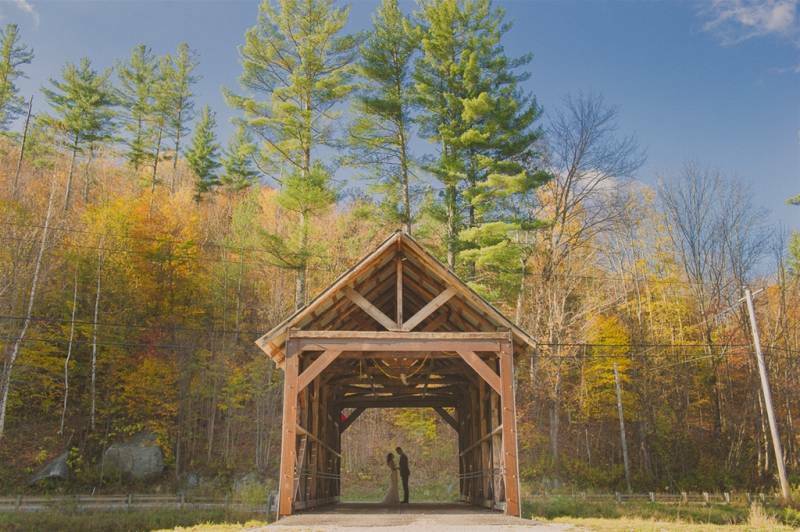 Specializing in exclusive destination Vermont weddings, this wedding estate hosts elegant weddings with a rustic farm charm, outdoor weddings in our scenic meadow, and rehearsal dinners and receptions in our 5 beautifully renovated barns. 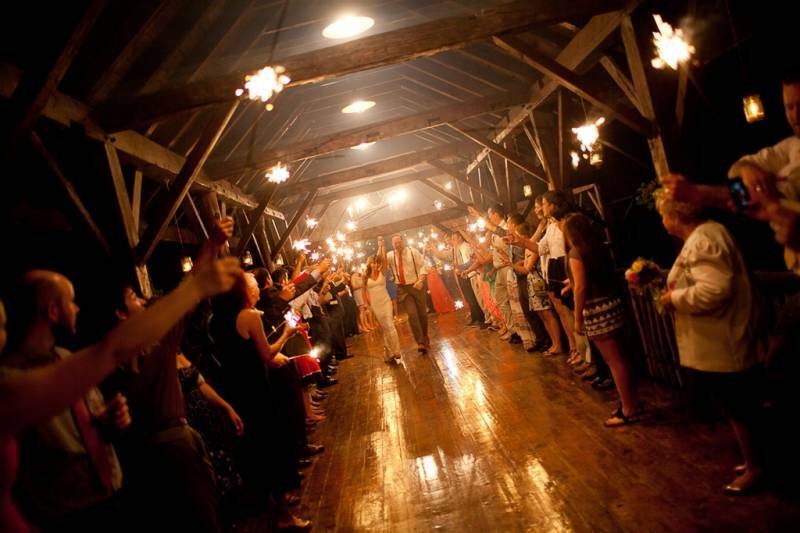 Imagine your Vermont wedding: a three-day celebration including an enticing farm to table rehearsal dinner, an outdoor ceremony in our exquisite meadow surrounded by the Green Mountains, a magnificent reception celebration and a farewell Sunday brunch, each utilizing a different location on the property. 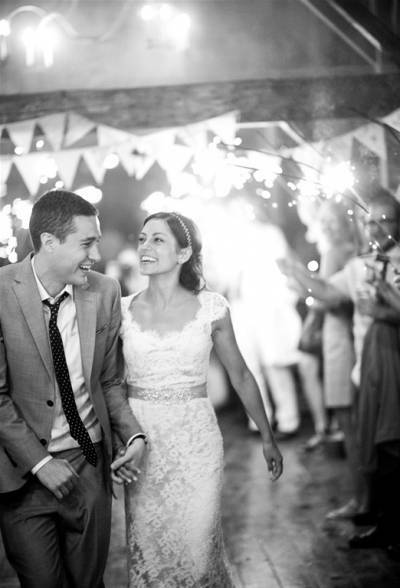 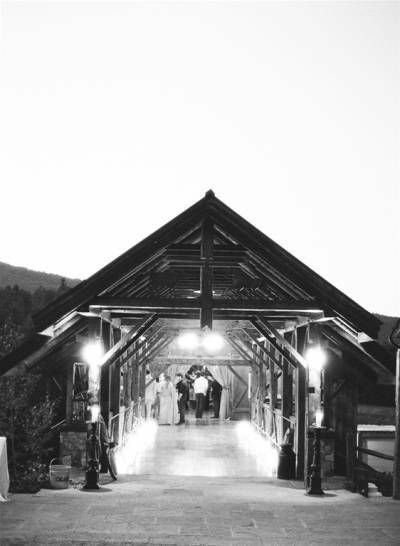 Your wedding is a once in a lifetime opportunity to reconnect with friends and family in a meaningful way; nestled in the heart of Vermont we provide the venue for that. 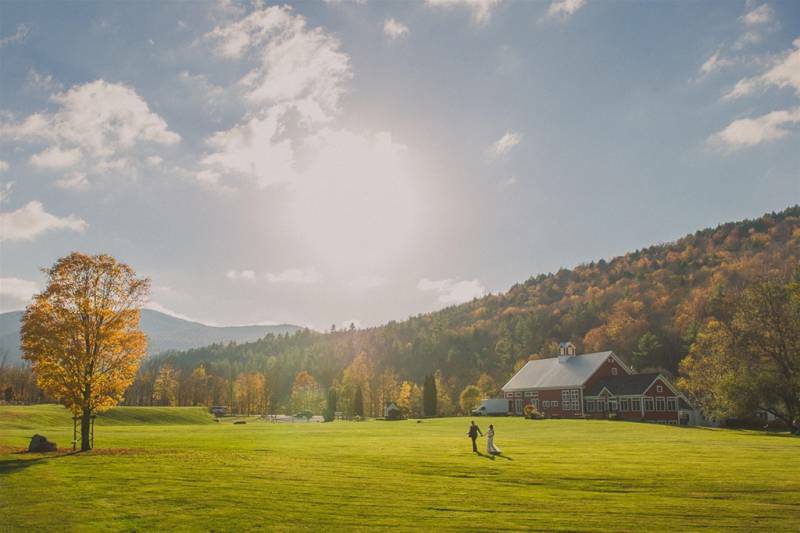 We offer 8 unique lodging options right here on site at Riverside Farm, each with it’s own unique character: the Blue Mountain House, the Brown Mountain House, the Stables, the Caretaker’s Cottage, the Bride’s Cottage, the Groom’s Cabin, River Studio and our Garden Barn. 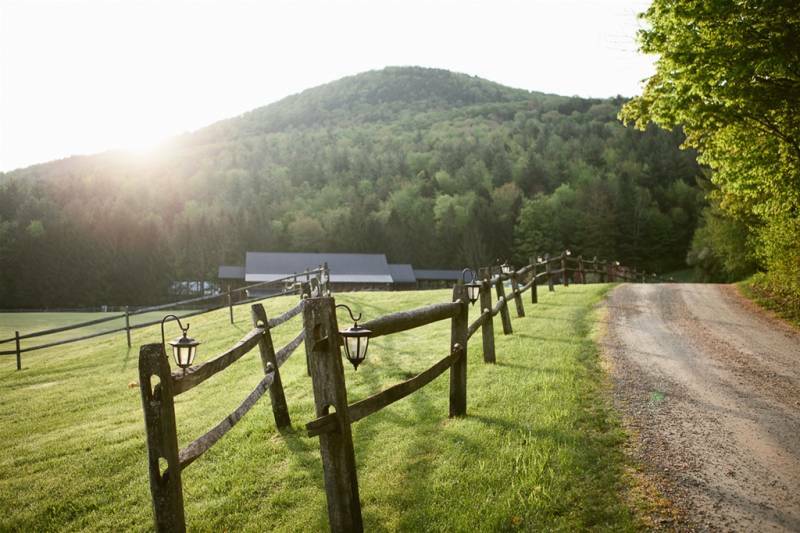 This private estate features an on site working organic farm, a 50 mile on site trail network for Mountain Biking or Hiking, an epic 1 mile stone staircase into the clouds, and plenty of spots to simply sit and sip coffee and enjoy the fresh mountain air. 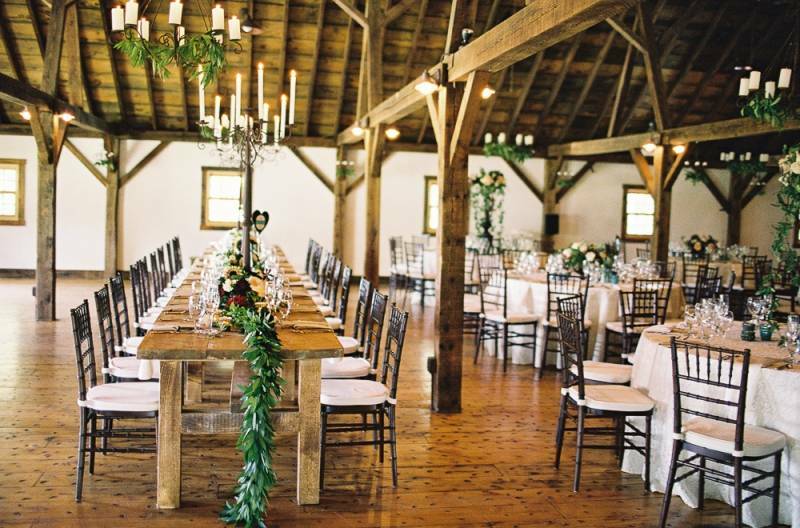 Most couples getting married at Riverside Farm choose to celebrate with an exclusive destination experience, their total budget for rehearsal dinner, ceremony and reception is usually between $50,000 and $150,000. 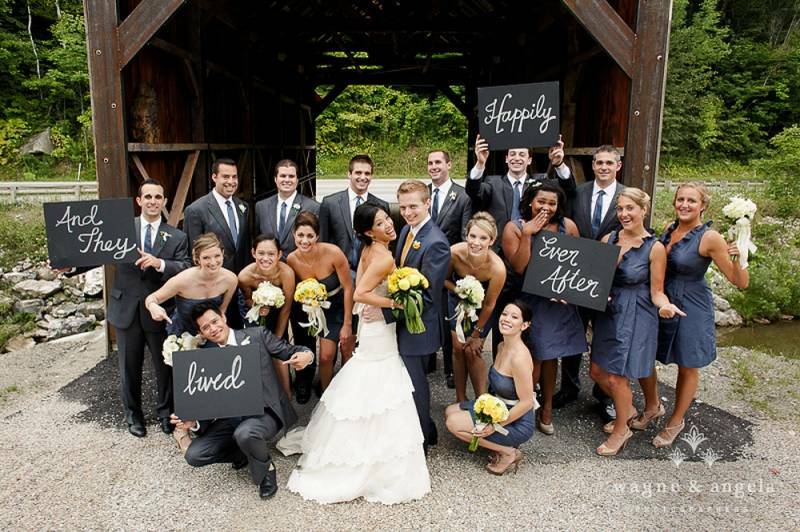 Choices couples make regarding food, flowers, entertainment and the total number of guests will all impact their final budget.